We carry a variety of high, middle and low-end bikes, most of which are Bulgarian brands that have proven reliable and comfortable. Each bike comes with two-year warranty. 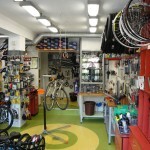 We feature bicycle components by Shimano, Sram, Maxxis and generally most reputable brands that you’ve grown used to. 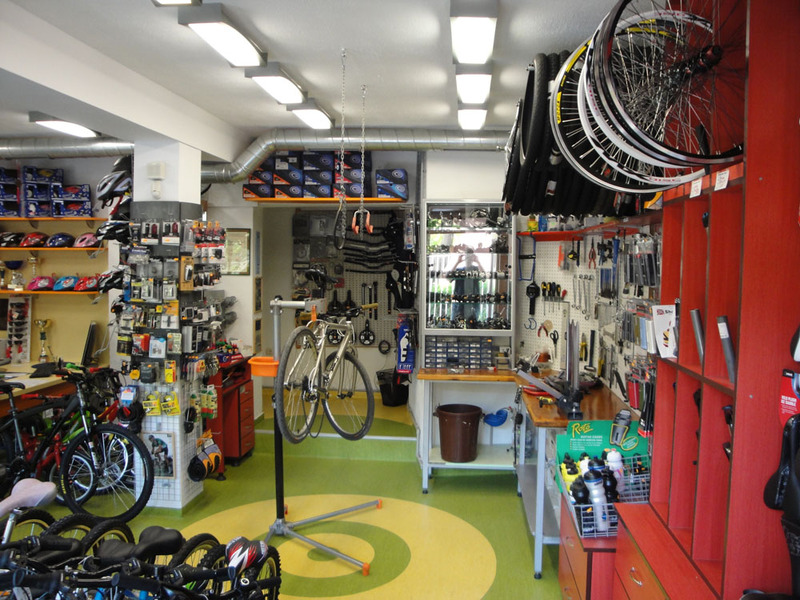 We run a professional bicycle repair shop, mostly ParkTool-equipped. We’re open 10-19 on weekdays and 11-15 on Saturdays.